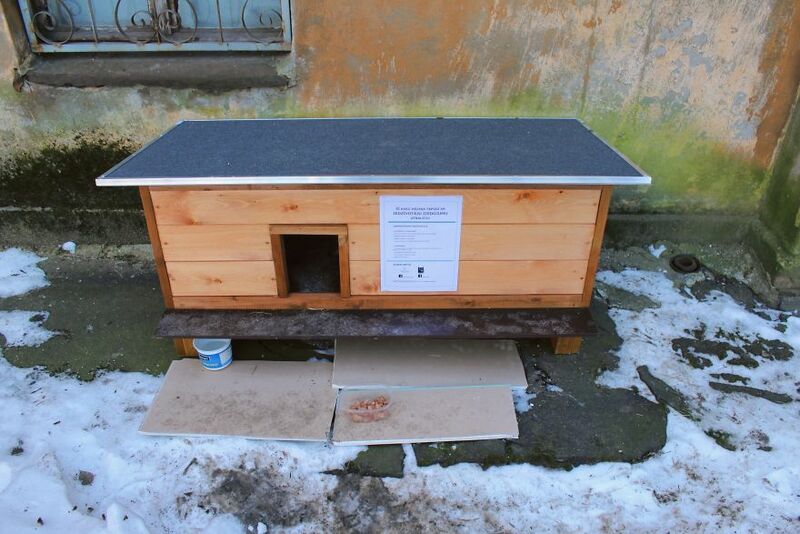 A charity project concerning homeless cats has been successfully launched a couple of years ago in Riga. 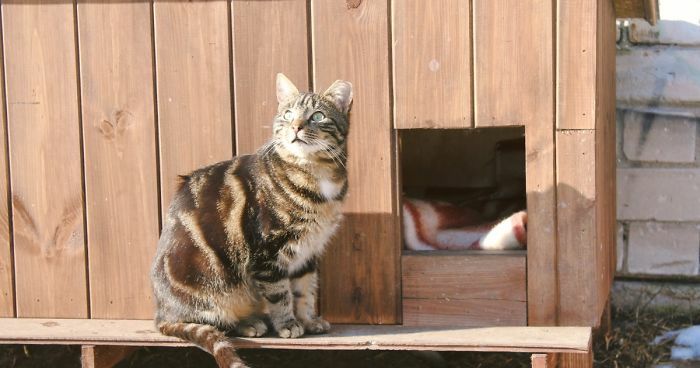 Its aim is to ensure stray cats have a place to call home and feel protected. 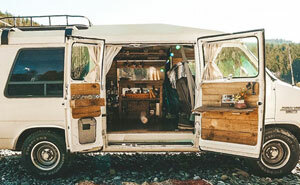 It is especially important during the cold season, when the temperature falls below zero degrees Celsius. A charity organization “Cat Care Community” with support from local volunteers is working on helping homeless cats to survive harsh weather conditions. 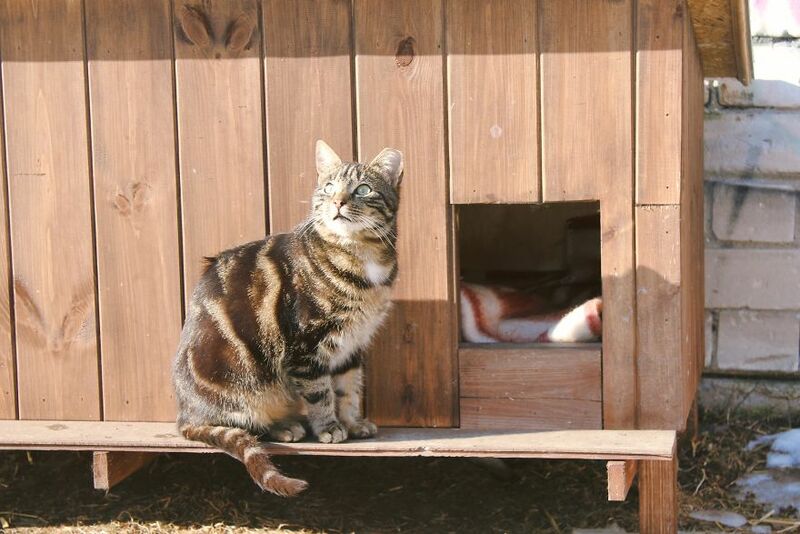 We offer insulated quality houses were cats could have a restful sleep. Currently more than 150 houses have been placed all around Riga and its suburbs. 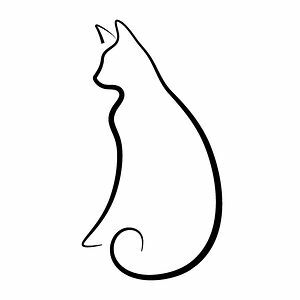 Nevertheless, it is yet not enough to ensure every cat has its own corner. We kindly ask for your support and donations. Each and every one of you matter. Please everypawdy share this post and also the fundraiser, following their FB page too now!! !